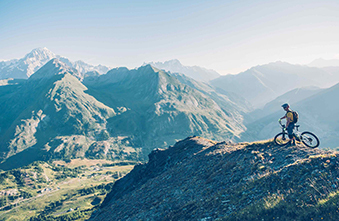 The Gocycle family has always carved its own niche in the folding eBike space. 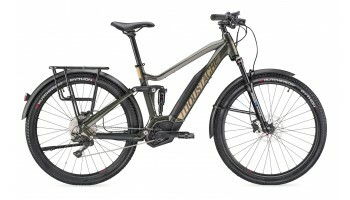 Features such as the Cleandrive, Pitstop wheels and the Gocycle Connect app set the eBike apart not only visually, but functionally. 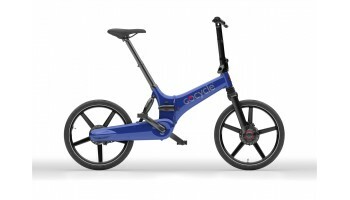 Looking ahead to spring 2019, Gocycle has given us a glimpse at their fastest folding eBike to date! 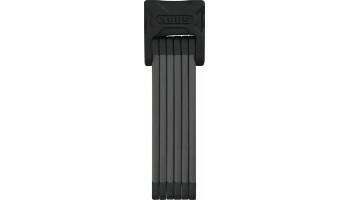 Combining the magnesium Cleandrive with hydroformed aluminium to provide a strong and easy folding hinge operation. Once folded the GX rider can roll the bike to their final destination, be this a cross country train or for storage on the yacht. Another key new feature that keen Gocycle riders will appreciate is the ability to remove the battery from the GX. 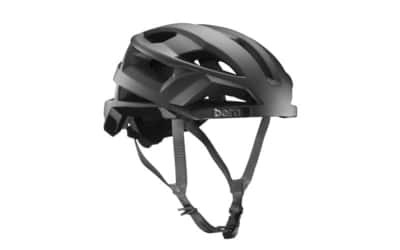 Allowing you the ability to bring only the battery to the power or for easy maintenance. Gocycle traditionalists will also be happy to hear that the GX colour palette follows convention. With the options being; Electric Blue, Black Matt and a new offering, Gloss White with a Gloss Black Cleandrive. More new features on the GX include the addition of Gocycle’s new ‘All Weather Tyre’. Its predecessor, the Performance Tyre is great for low rolling resistance, but not quite as suitable in wet or slippery conditions. The addition of an All Weather Tyre will suit British riders to a tee, especially with a spring release on the cards! 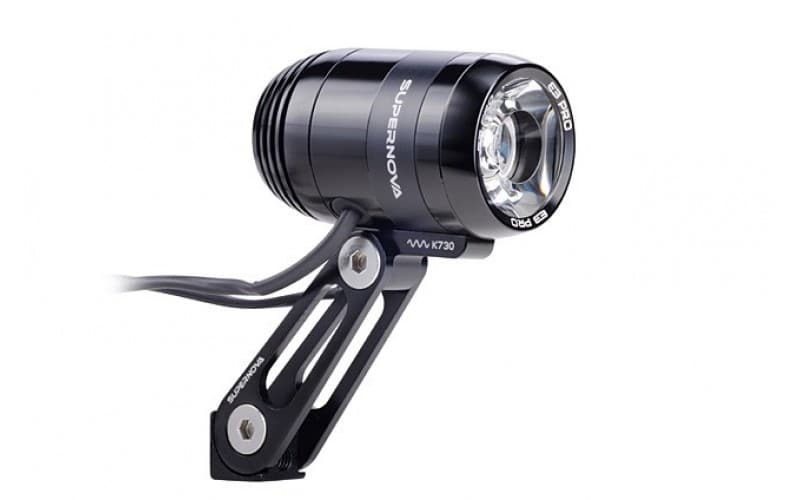 Gearing wise, the GX draws similarities from the GS with its 3-speed Shimano Nexus Mechanical Microshift. This hub gearing system provides plenty of range for an easy cadence, while pulling away or cruising at top speed. Looking down at the handlebars you will see a LED battery fuel gage giving the rider an easy approximation of how much range is left in the battery. As with the other models in the Gocycle family, the main set-up of the eBike is done via the Gocycle Connect app. Between ‘City’, ‘Eco’, ‘On Demand’ and ‘Custom’ the rider is able to choose when the assistance comes in and out. For those commuting to work in a suit, you can set the assistance to come in sooner for minimum sweat. Conversely, those riding for leisure can set it to assist at a higher pedal wattage for greater range. Technically speaking, the Gocycle GX will house a 300Wh removable battery, capable of assisting the rider up to 40 miles (rider, conditions and assistance dependent). This will take up to 7 hours to charge, or 3.5 with a Gocycle Fast Charger. 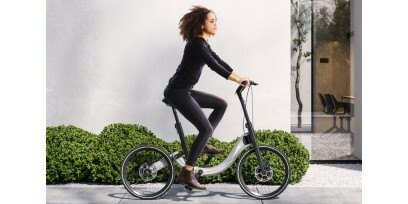 The Gocycle GX is billed to launch ‘Spring 2019’ and we are taking pre-orders, RRP is £2,899. 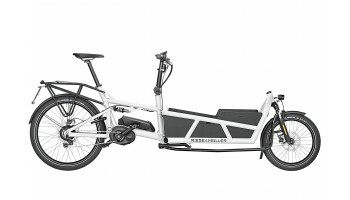 If the classic Gocycle ‘disassembling’ features are more up your street, we have stock and demo models of both the Gocycle G3 and the Gocycle GS. Priced at £3,499 and £2,499 respectively.